Making something bespoke and useful for your home from a raw material such as wood is a very rewarding and satisfying experience. Green Woodsmith shows you how to create beautiful woodware, using the highest quality traditional tools available. We provide all the materials you need to make something special to take home. 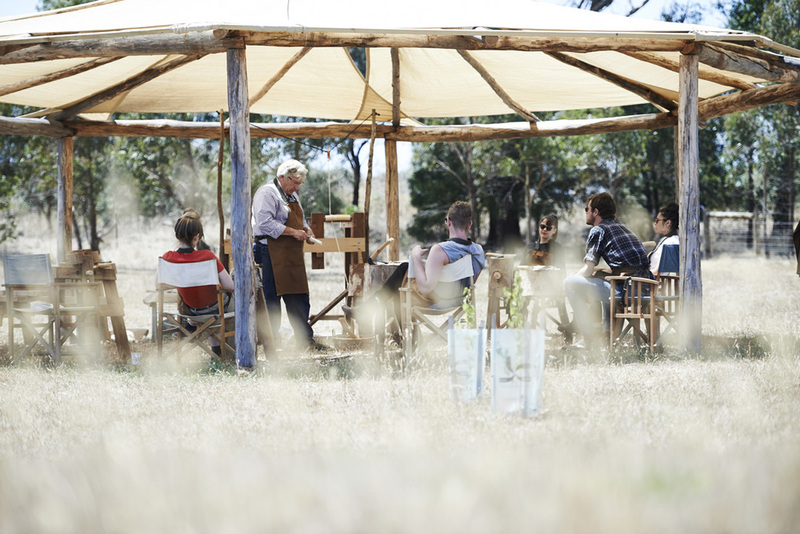 We run spoon carving courses and other green woodworking courses, using freshly cut timber and a few simple hand tools in a relaxing outdoor workshop in the country town of Buninyong, Victoria.